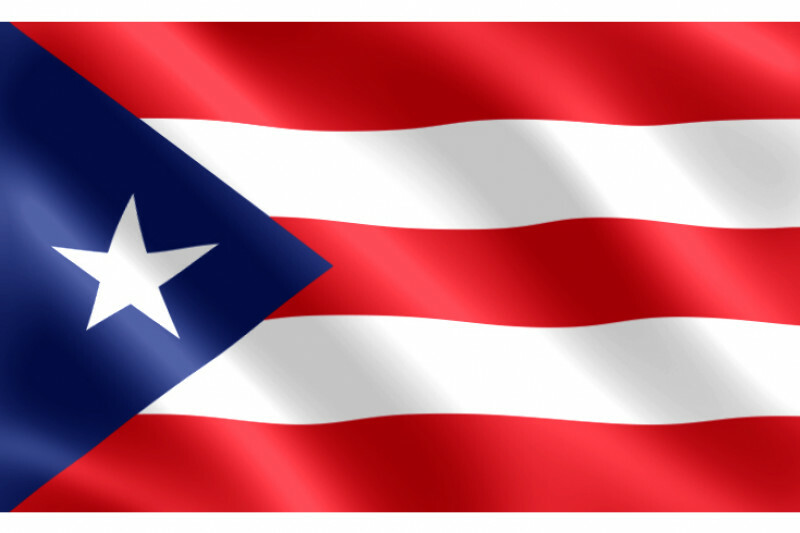 As many of you know, several of our neighbors and friends at the Octave have family in Puerto Rico who have greatly been impacted by Hurricane Maria. To help them out, we'll be hosting a potluck fundraiser in the Octave Sky Lounge on October 12 at 7 pm. We hope you can join us and please feel free to invite others! If you can't make it but would still like to donate, please visit our gofundme page.